Built in 1883 and designed by architect Colonel Thomas Rowe, the estate served as a Methodist Church for almost a century before it was converted into a sprawling personal residence. 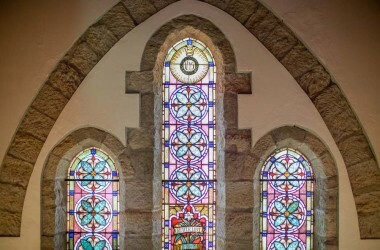 Purchased by the current owners in 2015, the Old Church’s recent restorations pay homage to the traditional features of the property whilst highlighting the impressive gardens and foliage. 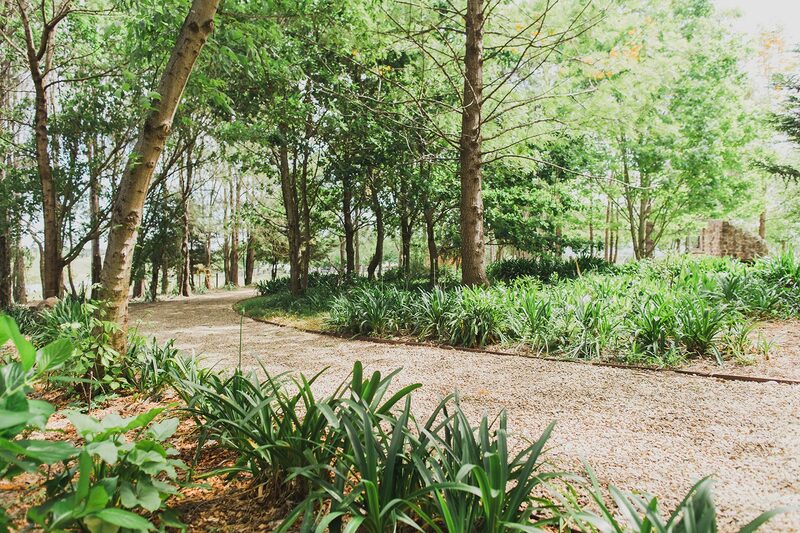 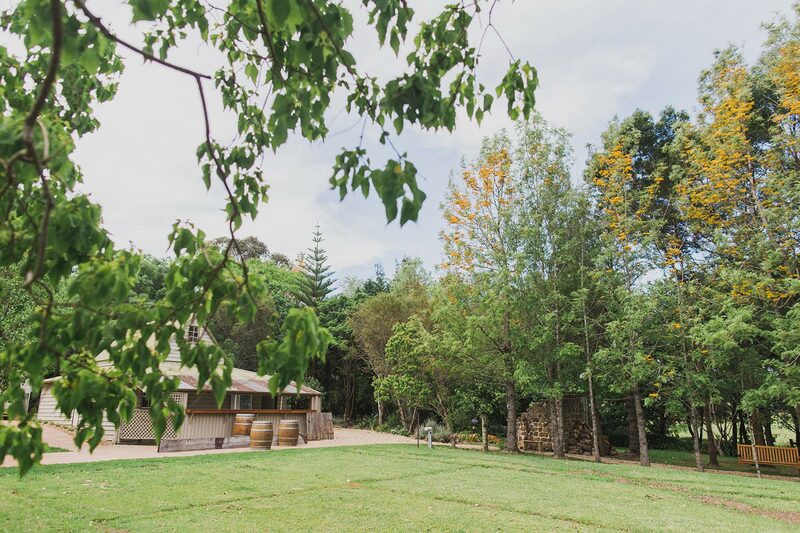 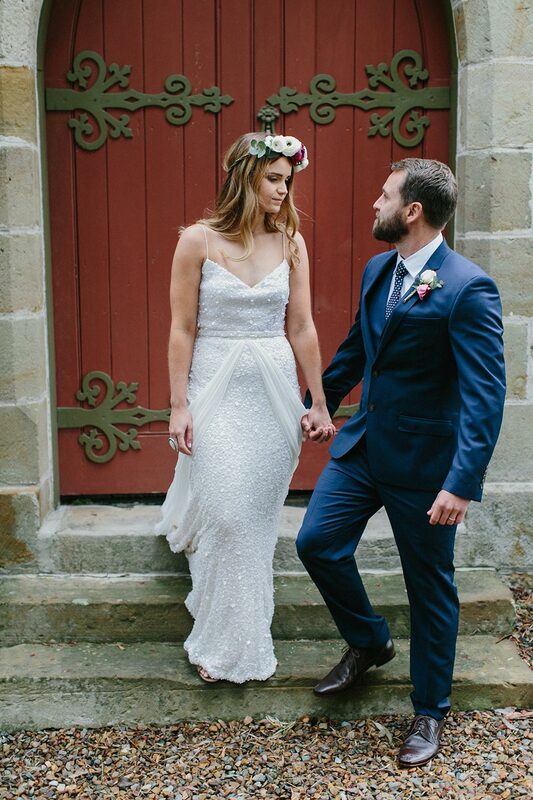 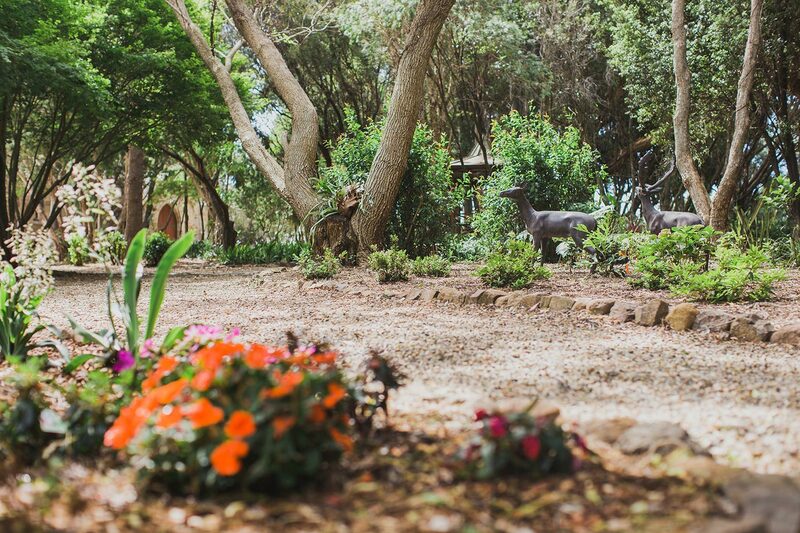 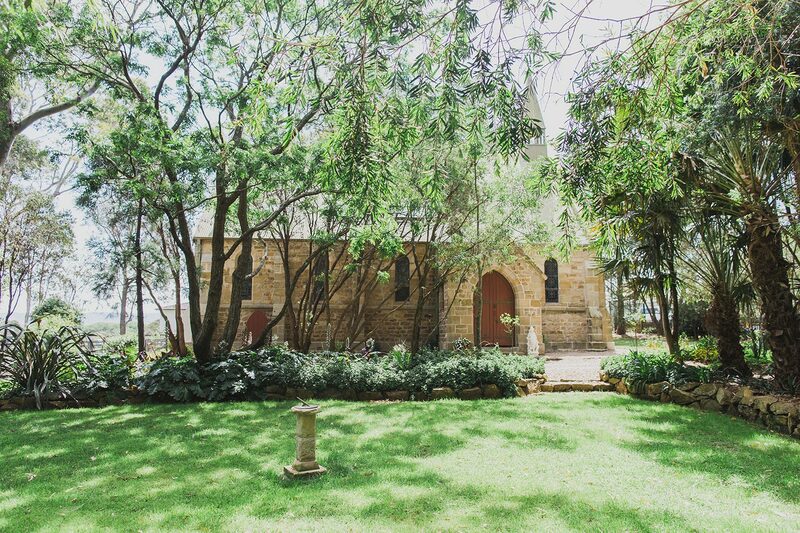 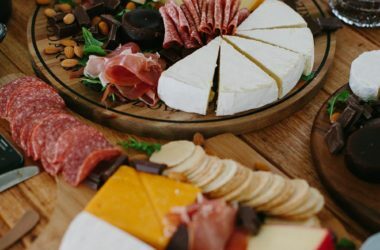 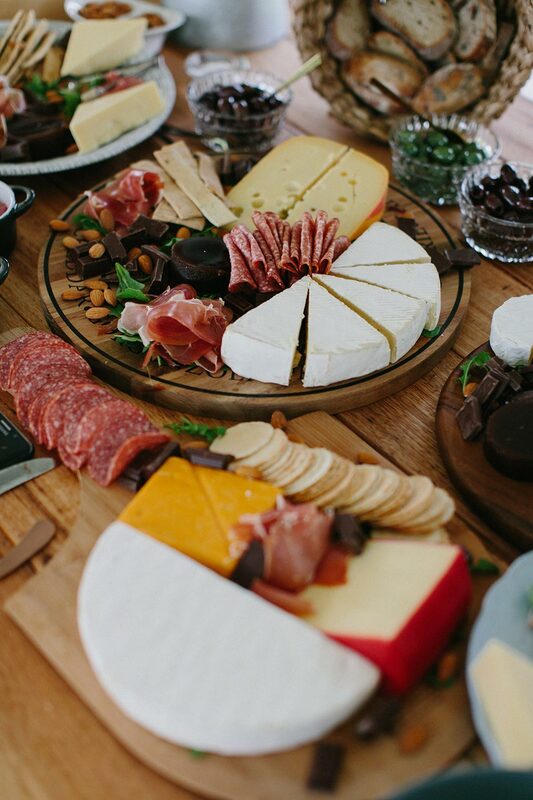 Surrounded by lush greenery typical of the New South Wales South Coast, the Old Church at Milton is a private luxury that is now open to private stays, intimate weddings and events. 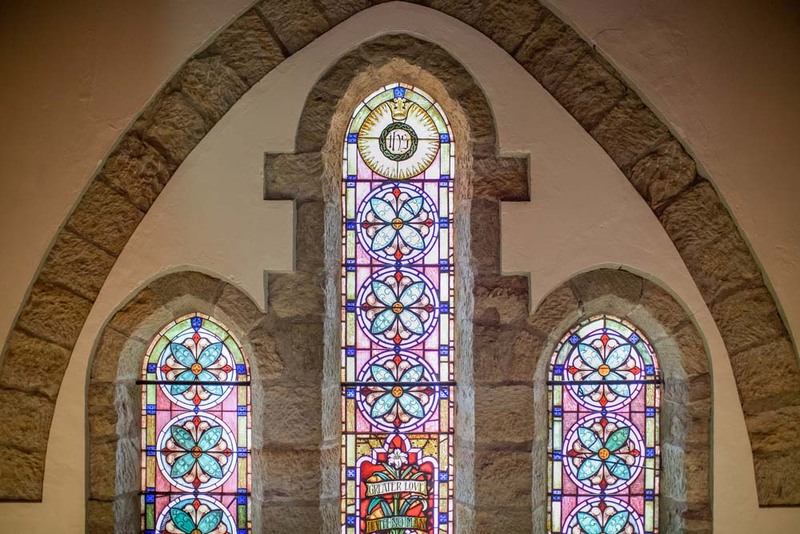 Made up of three bedrooms, two bathrooms, two large communal spaces, a library and a sprawling kitchen, the Church is lit through traditional stain glass windows and high ceilings. 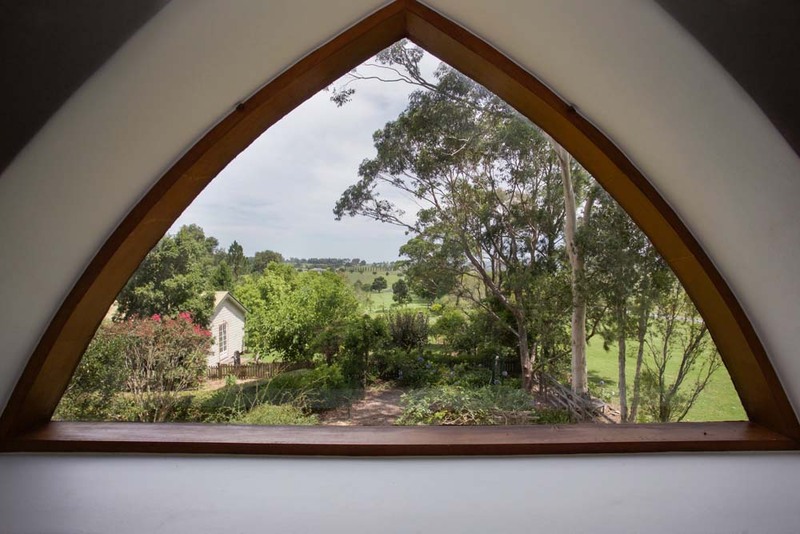 Located towards the back of the property, the Sunday School overlooks Milton’s very first tennis court. 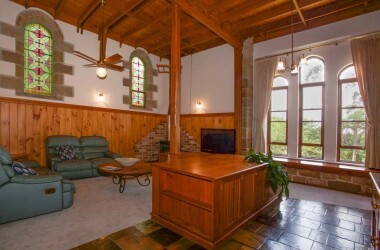 Housing three separate and unique gardens, the property allows for a variety of entertainment areas. At the Old Church, we believe your wedding + event should be a reflection of you. 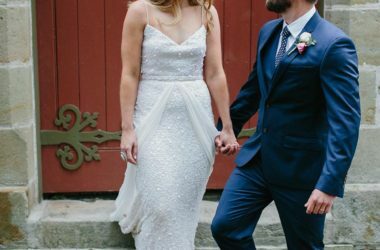 Be it a relaxed or formal engagement, each and every celebration is personal and therefore unique. 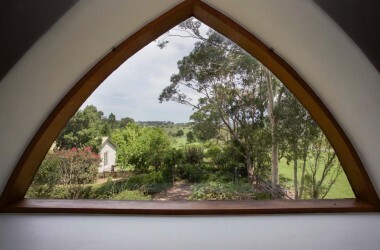 The Old Church aims to distance itself from the ideals of a function centre, as it is our belief that there is no set structure that can or will truly capture a certain vision. 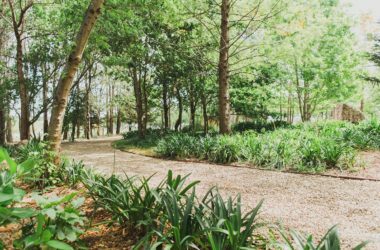 Instead, we aim to provide you with a space that will mould its strengths to best suit the individual, the couple and the celebration.